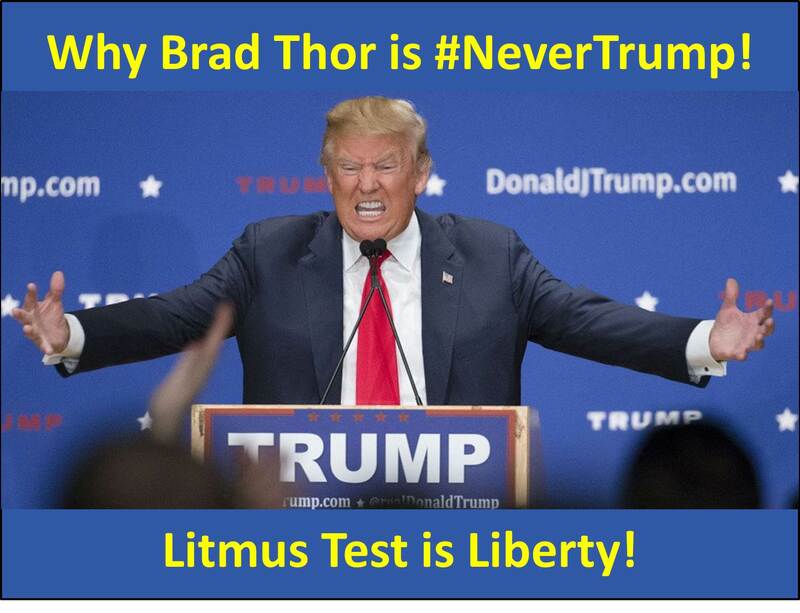 Why Brad Thor is #NeverTrump! Litmus Test is Liberty! Author and Constitutional conservative Brad Thor recently posted his reasons for being #NeverTrump. In his remarkably cogent and convincing Facebook post, Thor explains what each one of us should have instinctively known about The Donald and his penchant for authoritarianism. We see that autocratic spirit in Trump’s words and behavior, his attitudes and actions. 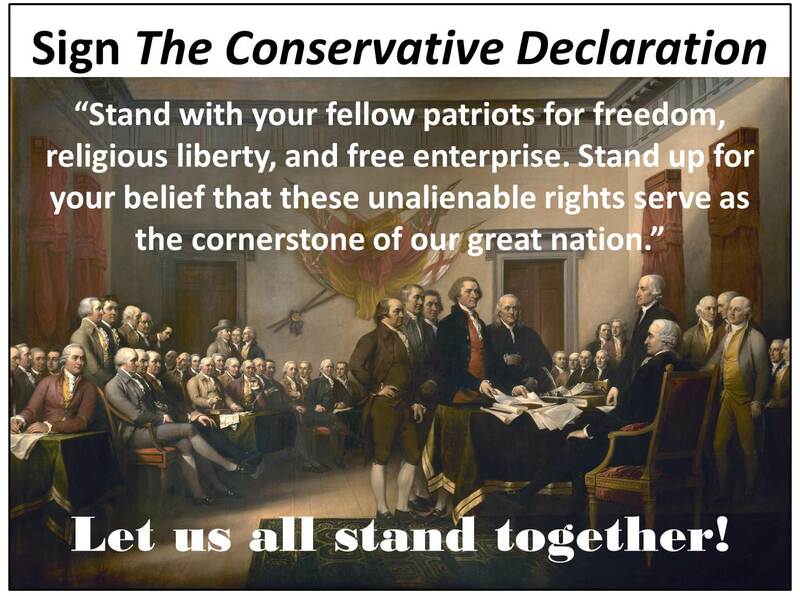 Thor makes the case for liberty being the foundational spirit of America (the land of liberty whose Declaration of Independence has inspired millions of people worldwide) and documents Trump’s own lifetime jihad against freedom and the Constitution designed for its preservation. 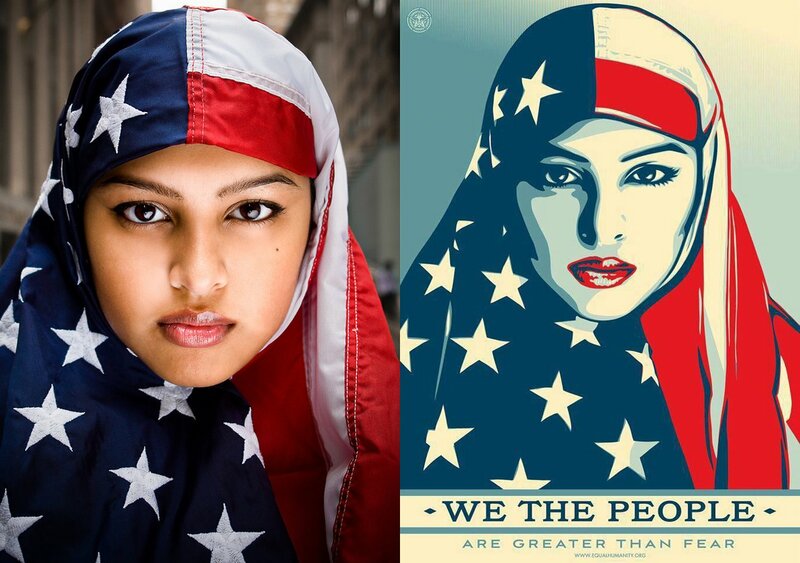 As an American, my greatest allegiance is to liberty. As long as there is liberty, no task is insurmountable, no challenge too overwhelming. As long as there is liberty, anything is possible. The true north of my compass has been, and always will be, liberty. I owe it to those who have come before me and those who will come after. I will act to safeguard liberty no matter what personal price I may be forced to bear. Liberty is my litmus test. I weigh all actions of my government and those who seek office, against it. The ledger of freedom is incorruptible; its pages open for anyone to examine, and most importantly – to learn from. When I apply my litmus test of liberty to Donald Trump, he fails – completely. From supporting an assault weapons ban, the seizure of private property via eminent domain, the restructuring of libel laws, and socialized medicine (just to name a few) – throughout his entire adult life, Donald Trump has repeatedly championed the power of the state. With the lessons of history as my guide, I see in Donald Trump the character flaws that are the hallmarks of despotism. [Trump] threatens to further enlarge the state, the other, potentially (a la Napoleon), to become it. My greatest concern about Donald Trump, though, isn’t a trait he lacks, but a dangerous one he possesses – in spades. Authoritarianism. Donald Trump has told us to just wait and see what he does to Jeff Bezos once he gets into the White House. He has told us the American military will do whatever he tells them to do no matter what their reservations. He has promised to prevent American companies from moving outside the United States, regardless of what they believe is best for their businesses. In other words, Donald Trump has clearly told all of us that he will use the power of the presidency to force people to bend to his will. This is not liberty. The blueprint for America’s success is the ideas of the Framers – limited, Constitutional governance – an area in which Donald Trump is criminally ignorant. But between a big government progressive and a potential despot – every American must ask themselves where liberty has the greatest chance to survive over the next four years. Update: Politico reports that Trump plans on blacklisting #NeverTrump vendors and organizations. He habitually – instinctively – threatens and punished those who disagree with him. 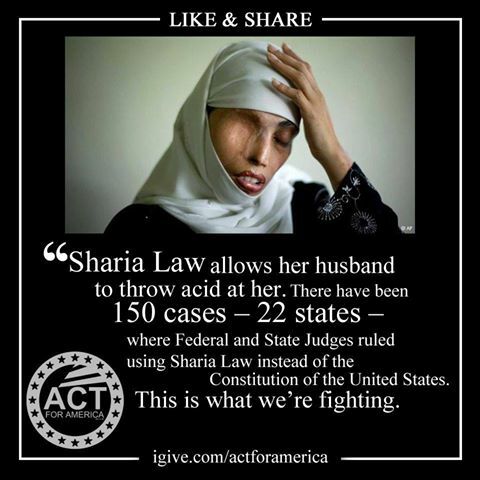 This entry was posted in Uncategorized and tagged American Experiment, authoritarian, autocrat, Brad Thor, Conservative, Constitution, despotism, Donald Trump, liberty, litmus test of liberty, Napoleon, Never Trump, presidency, progressive on May 12, 2016 by BrotherWatch. Wow! I’ve been a Ted Cruz fan from the beginning and have always thought that Carly Fiorina would be a perfect choice for vice president. (Sometimes dreams do come true.) … Now, on to the White House! 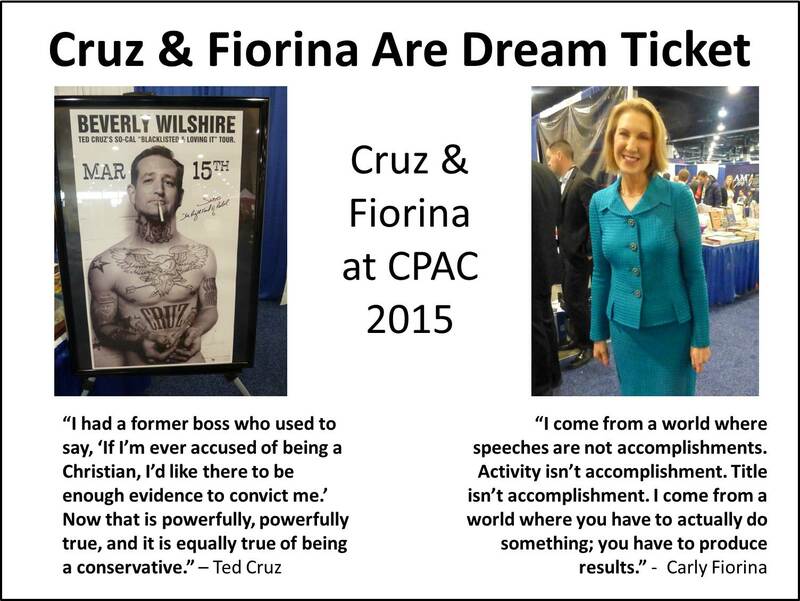 At CPAC 2015, I had the pleasure of hearing Ted speak live and I was honored to meet Carly. BrotherWatch has already endorsed Cruz and we now celebrate his choice of running mate. Fiorina has a proven track record of pursuing a conservative agenda, defending the life of the unborn, opposing political correctness, and promoting the expansion of liberty. Throughout this election cycle, Fiorina has targeted the flaws and failures of the Obama/Clinton agenda (foreign and domestic) and she has excelled at articulating conservative and Christian views. Moreover, if Ann Coulter hates her, then Carly Fiorina must be the perfect choice for vice president. See “Ann Coulter Hates Carly Fiorina” at http://wp.me/p4jHFp-9z. This entry was posted in Uncategorized and tagged Adios America, Ann Coulter, anncoulter, Barack Obama, Carly Fiorina, character, Constitution, Coulter, courage, dream ticket, election 2016, GOP, Hillary Clinton, honesty, honor, humility, immigration, integrity, NeverTrump, Ted Cruz, true conservative, TrusTED, veracity on April 28, 2016 by BrotherWatch. Ann Coulter has uttered absurdities which would make even Homer Simpson blush. 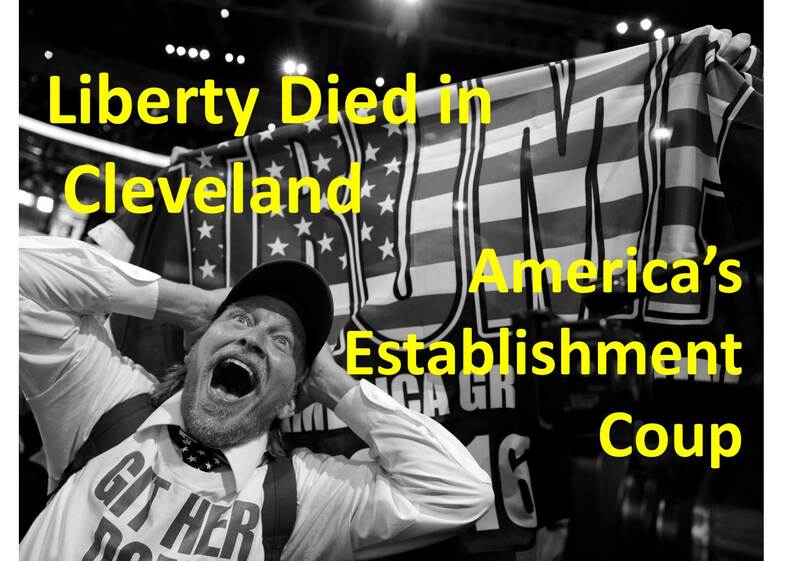 Coulter’s lies about caucuses and opened and closed primaries are easy to refute with a little logic and a few facts. Same with her lies about “voter-less” and “stolen” elections. Erstwhile law-and-order zealot and federalism advocate suddenly hates both the rule of law and federalism. Why? Because they are thwarting Trump’s efforts to win the GOP nomination. Suddenly, Coulter sees nonexistent “voter-less elections” and “stolen elections” where none exist. Moreover, she regards primaries as infinitely superior to caucuses and conventions, which she claims are somehow illegitimate. Coulter disparages the freedom that each state has under the Constitution to hold elections and select its delegates. Coulter is more of a fraud than Donald Trump. To salvage Trump’s quest for the GOP nomination, Coulter engages in full-blown Orwellian propaganda. Her column last week blasted Ted Cruz for following the rules and winning delegates – legally and ethically! In that column (and subsequent Facebook postings), makes Homer Simpson-blushing assertions which are utterly absurd and eminently disprovable. The facts are otherwise. Election laws in many of these states are similar to when the Party of Lincoln and Reagan was founded. Each state determines how it will hold elections: (open or closed) primary, caucus, convention. All eligible voters can be part of the process to support or become delegates. Coulter defends Trump’s ineptitude by claiming, “Trump keeps winning elections, and Cruz keeps winning sneaky procedural victories.” Except, Trump also keeps losing elections and Cruz’s “procedural victories” are neither sneaky nor illegal. Coulter claims that only primaries are “elections,” and that caucuses are somehow fraudulent. A caucus is an election. People vote. Everyone who is an eligible voter is able to vote. Not without irony, Coulter favors poll taxes and literacy tests for voting, so, Coulter should prefer caucus voters, who tend to be more informed and more engaged voters. Repeating a lie does not make it true. Caucuses and conventions are not little meetings of party insiders. Except, caucuses and conventions are elections! People vote. People vote. Each state, in its own way, selects its preferred candidate. That’s the way it has always been. The nomination is not being stolen from Trump. Rather, Trump is failing to win it. All were elections. “GOP insiders” did not steal those elections. Cruz won because more people voted for him. Coulter hates the results so she fudges the facts. Let’s remember: More Republicans have voted against Trump than for him. Remember, Trump did better in open primaries (where Democrats – who will vote Democrat in November – voted for Trump) and worse in closed primaries (where liberal spoilers were foiled). Remember, a larger percentage of early-voters, than late-voters, voted for Trump. The more the electorate learns about Trump the less it likes him. 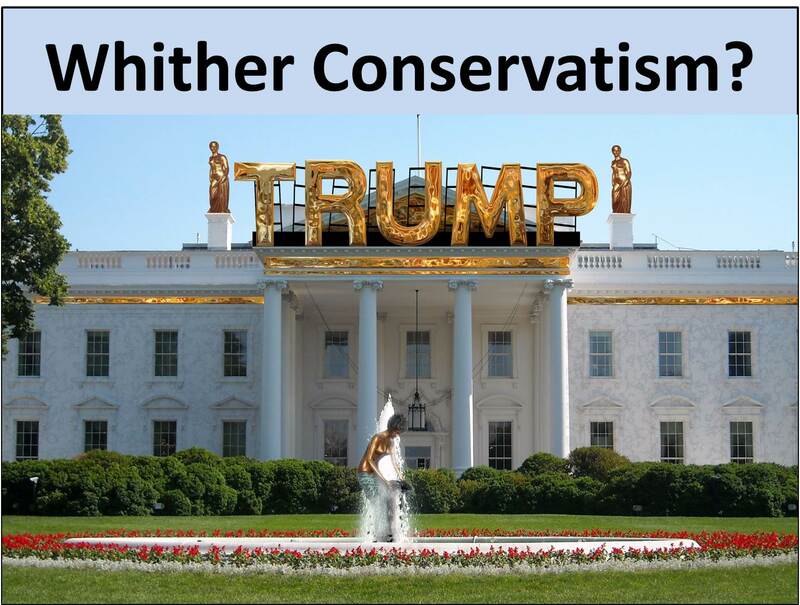 Donald Trump, Coulter’s current Savior, is a Clintonesque RINO posing as a conservative populist. A Trump nomination would ensure a Democrat victory in this election. Update: In her April 20th column, Coulter reprised her absurd election-stealing charges, distinguishing between “elections, not party-rigged conferences or caucuses.” The truth evades those who dwell in lies. See “Coulter’s Orwellian Opus” at http://wp.me/p4jHFp-e0. See “Coulter Hates ‘THE RULES’ That Thwart Trump” at http://wp.me/p4jHFp-e6. Ann Coulter, “Ted Cruz: Tracy Flick With a D*CK,” 4/13/16. 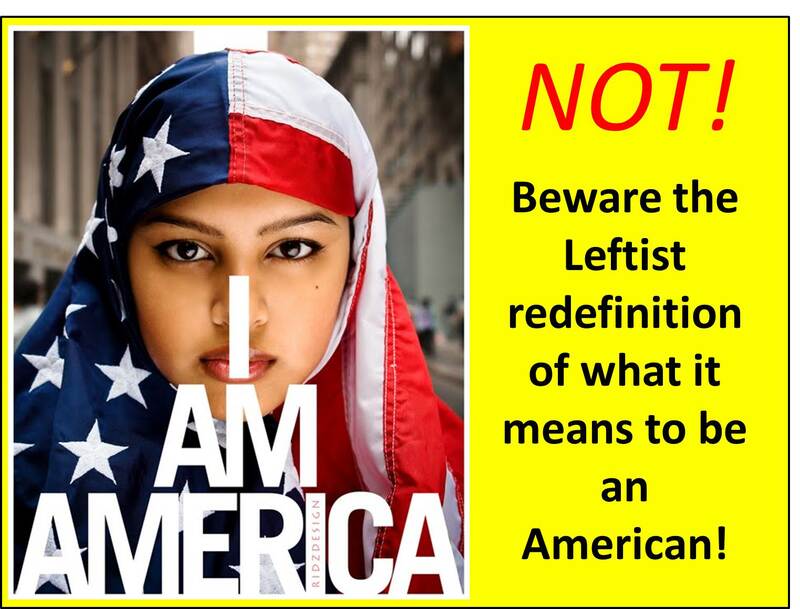 This entry was posted in Uncategorized and tagged 1984, ad hominem, Adios America, amnesty, Ann Coulter, anncoulter, arrogance, big lie, birther, bully, caucus, character, Clintonesque, closed primary, conservatism, conservative populist, Constitution, convention, Coulter, deportation, Donald Trump, door in the wall, election 2016, election law, GOP, honesty, hubris, illegal aliens, insults, integrity, Leni Riefenstahl, liberal, libertine, name-calling, Natural Born Citizen, Never Trump, nomination, open primary, Orwell, presidency, prevarication, propaganda, RINO, Savior, self-deportation, stolen election, Ted Cruz, vanity, vulgar, wall, will to power on April 19, 2016 by BrotherWatch.